Now for those who have followed our mix page Hospital Radio closely you'll already be aware of an idea we've been bouncing around for a while. Yes, that's right Flare4Flare! We've been so happy with how well received the Mixcloud has been, with over 9,500 plays and more than 174,000 minutes listened. We wanted to expand on the monthly hour mixes and add a mini mix series to this branch of the project. With a love for all aspects of Dj culture, we wanted to create a catalogue of 10 minute mixes donated by a collective of elite mix creators. Inviting creatives from all genres of the Dj spectrum, but purposefully targeting the turntablist and mash up masters. With the competitive nature of the turntable battle arena, we wanted to fashion a series of well crafted mixes in a battle against IBD. From a personal point of view, listening to music and using it as a form of stimulation or therapy when I've been particularly unwell has been crucial to my recovery and helped my mental state. This is what influenced the initial idea of Hospital Radio, to be able to give you the follower a portal of music whilst in hospital or on your travels. With the realisation that not everyone would be able to dedicate time for a full hour of their schedule, we wanted to create a shortened mix platform. Giving the Dj an allocated 10 minute slot to cram in as much of their skill and technical ability, along with having the opportunity to source crowd pleasing tracks and a clever use of samples and effects. 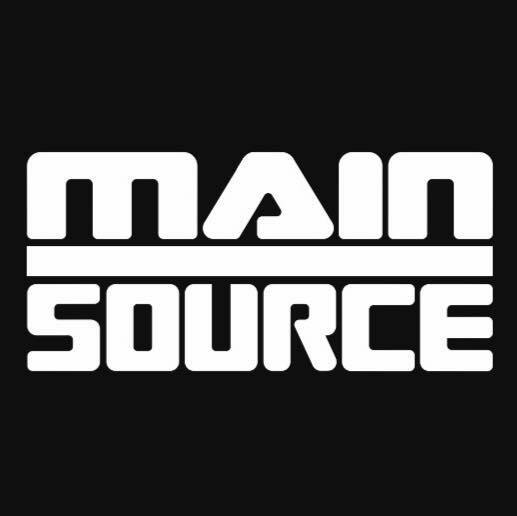 We had a vision that this could evolve into a unique collection of mixes donated by some of the worlds best up and coming and established music manipulators in the field. We also wanted to create a stand alone logo for the series, so it would be easily distinguished when searching for the mix. Our design friend and fellow IBD battler Chris Cummins aka Colouryum was set the brief to commission a logo. Three designs were narrowed down to two, so we asked our followers to vote for their favourite. After a close run to the line the above design won. It's not necessarily something people would initially think of pairing together, but music can mean so much to so many people, most of all it brings enjoyment and can help someone in their darkest of days. With Flare4Flare we want to bring something different to the table (or turntables) and hope that you will enjoy it as much as we will enjoy putting it together. 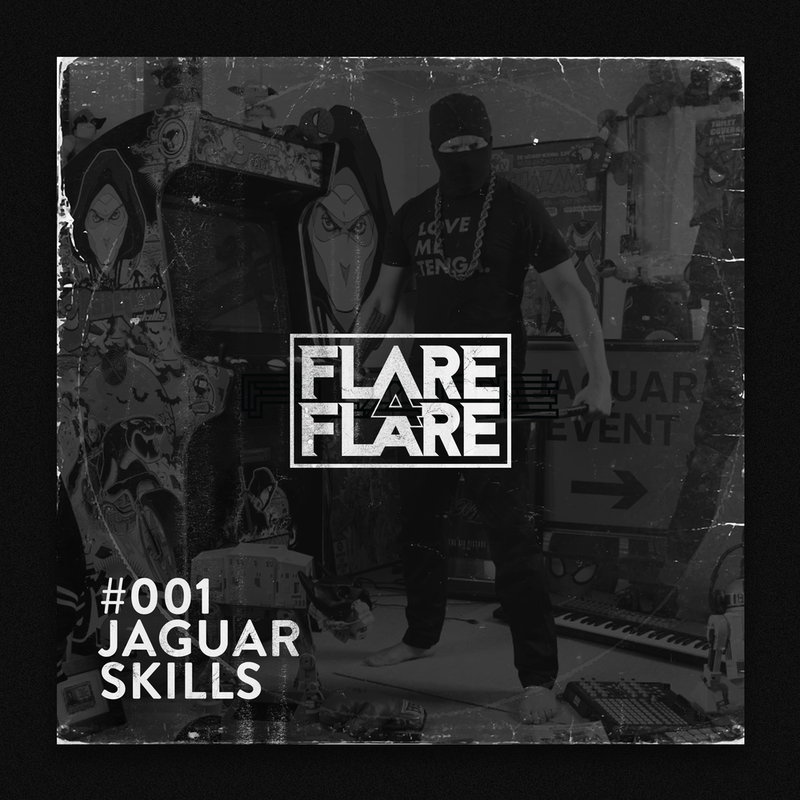 Our first mix #001 comes from the amazing Jaguar Skills. Anyone who has saved up enough energy to go to a festival would of seen this guys name at some point on the flyer. 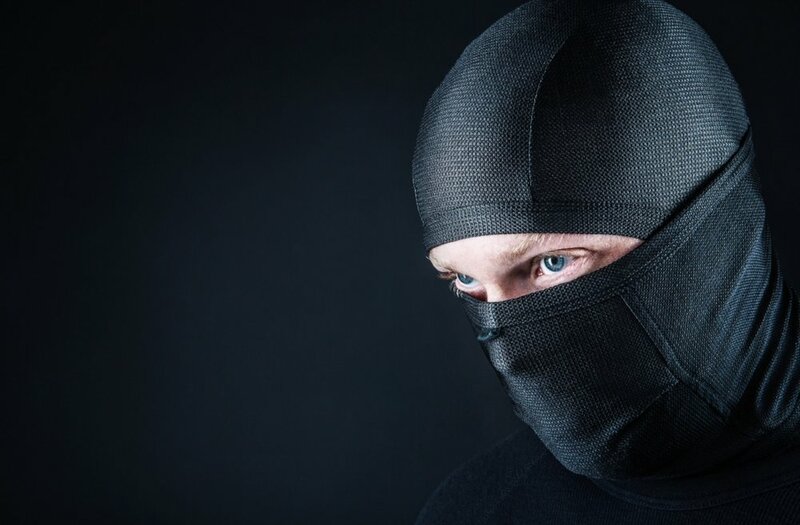 We've enjoyed his mash up sets for sometime and with his masked persona really love this man of mysteries selection when putting mixes together. We hope you get a kick out of this first mix. If there is a Dj that you think we should feature let us know, and we'll do our very best to try and make it happen. 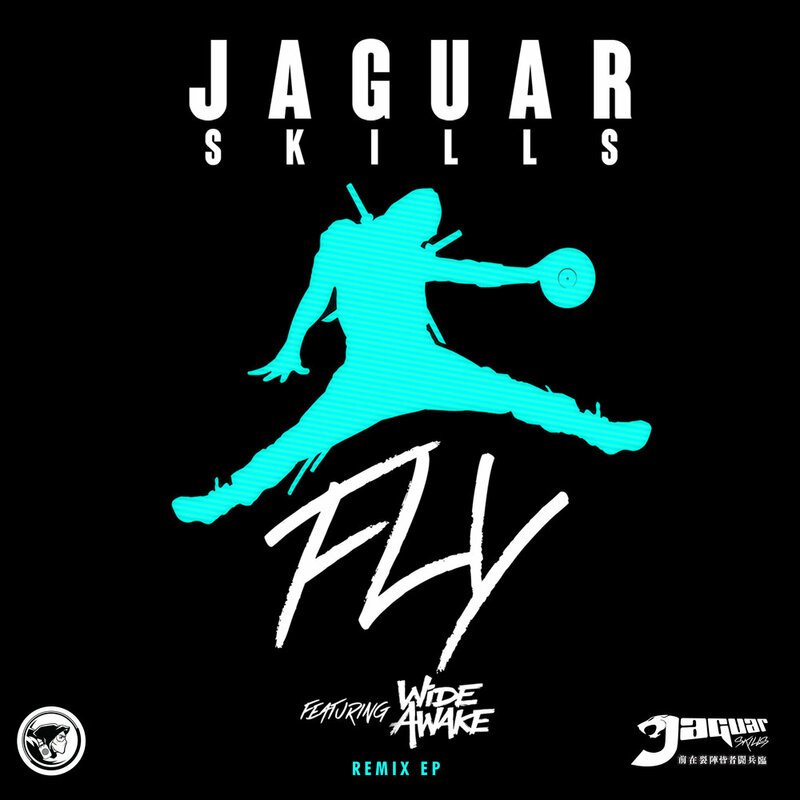 Jaguar Skills is one of the UK’s most singular music talents. Peerless behind the decks and yet with his anonymity still intact, he is a constituently impressive presence on the club and festival circuit, delighting ravers with his faultless technical sets and encyclopedic knowledge of drum and bass, hip-hop and everything in between, while in the studio, Jags continues his evolution into a producer of A-list quality. Over the years he has been responsible for various exciting musical projects, largely via his stunning mixes comprising personal edits and mash-ups. Jag has worked with the likes of fashion label Maharishi, Urban Outfitters, Carling, Renault, and of course BBC Radio 1 on which his weekly primetime 10 minute mini-mix was aired. Well-respected in the hip-hop world, he created the world record-breaking ‘History Of Hip-Hop’: 600 classic Hip-Hop records, played in order of release, from 1979 to 2006 in 60 minutes. Gaining the attention of MTV, the mix was downloaded more than 3 million times, making it one of the most heralded Hip-Hop mixtapes of all time. His first major compilation album was released via Toolroom Records, ‘Toolroom Knights Mixed by Jaguar Skills’, which received widespread critical acclaim and cemented his place as the king of multi-genre mixes. To round-off that fantastic year, Jaguar Skills was featured in The Red Pages ‘Top 100 people to watch in 2012’ and was also given the accolade of being asked to produce a series of one-off mixes for Radio 1 to celebrate 25 years of Pete Tong and the Essential Selection, as well as ‘The History Of D&B’, featuring Skibbadee, which featured every ground breaking D&B record ever produced. 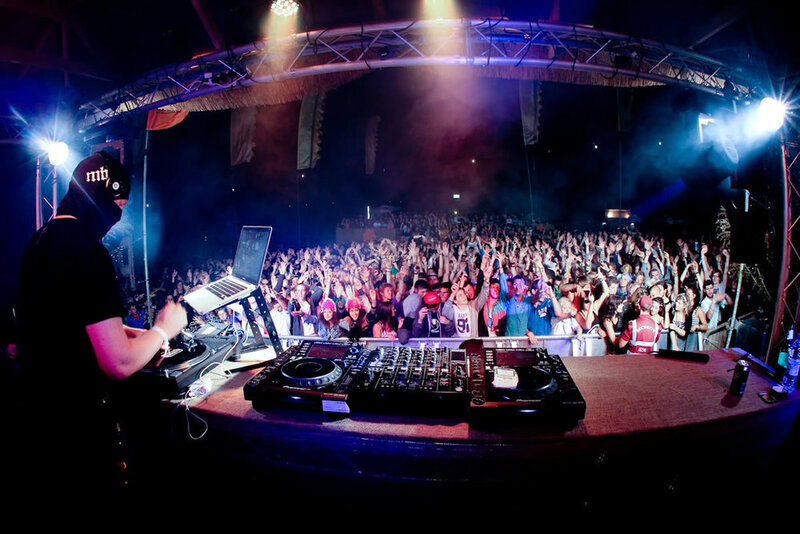 Numerous sell out UK tours along with tours in North America and Australia bridged the gap before his second compilation on Ministry Of Sound, titled ‘Jaguar Skills And His Amazing Friends Vol 1’, was released. ‘Volume 2’ quickly followed, establishing him as one of the world’s leading multi-genre Bass DJs. Jaguar Skills has consistently been a regular festival feature, having forged lasting relationships with a number of high profile events across the planet. As ever Jag continued to push boundaries on stage, and introduced an impressive new 'live' show which comprised visually stunning graphics and immense interactive stage props that have enhanced his live show experience. The end of 2013 saw an exciting new development as Jaguar Skills was unveiled as one of the newest DJs to sign to Global, with his first ever “Jaguar Skills Shooooow” on Capital XTRA. 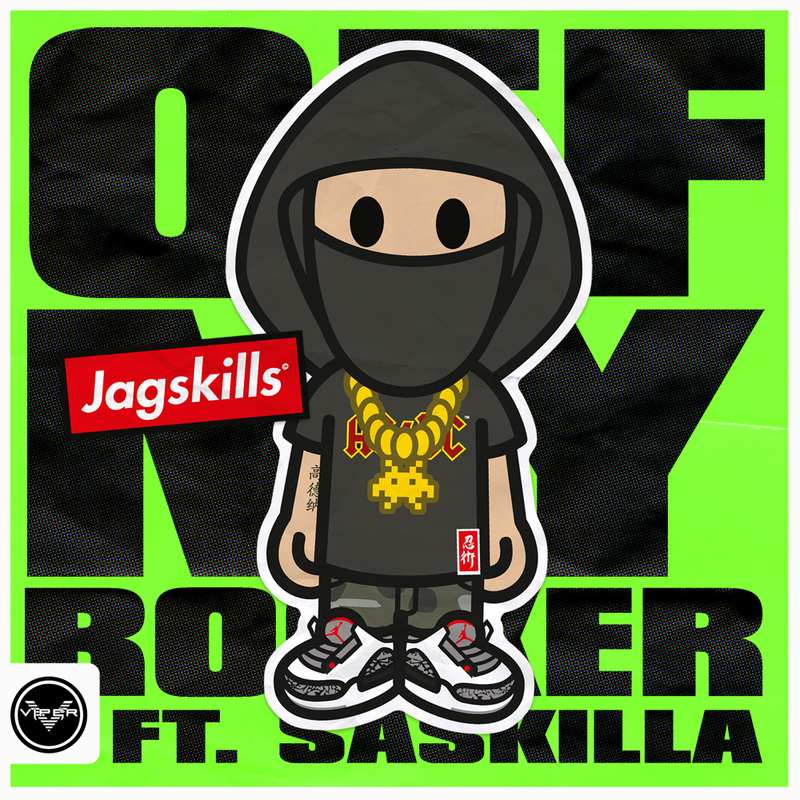 The following year witnessed Jaguar Skills releasing a special one-off project, moving away from his normal genre-defying style and embracing his Hip-Hop roots as he breathed fresh life into legendary US label, Nervous Records’ classic Hip-Hop back catalogue. The compilation features 65 tracks from pioneering artists such as KRS-One, Black Moon, Mad Lion, Funkmaster Flex, Smif-N-Wessun, with Jaguar Skills painstakingly reconstructing and remixing every track that features on the compilation from the original Nervous 24 track master tapes. Naturally this piqued interest among Hip Hop circles, and led to Def-Jam coming knocking requesting the mix-master’s skills for their own catalogue. His “30 Years of Def Jam” saw him mix material from the likes of Jay-Z, Redman, Kanye West, 2Chainz, Nas, Ludacris, DMX, The Roots and many more household names. Jag continued further down the path to becoming a fully-fledged producer with an EP with Chords on Andy C’s legendary RAM Records. Titled ‘Lust’ and released in October, the released featured the vocal talents of Matti Roots, the release to specialist radio by storm. To compliment the release, the original ninja also turned in a ’60 minutes of RAM’ that premiered on MistaJam’s 1Xtra show. After years of developing his talents, 2016 saw Jaguar Skills evolve into a producer of absolute authority. ‘Reload That’ from his Viper Recordings Ready To Rock EP and the follow up ‘Stop Drop Bounce’ were supported by tastemakers SBTV and RWD online and DJ Target and Mistajam at radio. ‘Reload That’ went on to hit the B-List at Radio 1Xtra, and was later released at ‘Reload That: Reloaded, with guest vocals from Example, Tempa T and Big Narstie along Milli Major’s original contribution. Released in February 2017, ‘Fly’ feat. Wide Awake ‘Fly’ is arguably his most impressive work to date and is already gathering momentum, with Red Bull Music calling it “a sky-scraping club anthem” alongside support from tastemaker music publications including Indie Shuffle and Guardian Guide. Jags continues to push boundaries with his frenetic live shows, including a notable live event at XOYO in 2016. This year he tours Australia, New Zealand and the US, with several headline festival appearances slated for the summer. 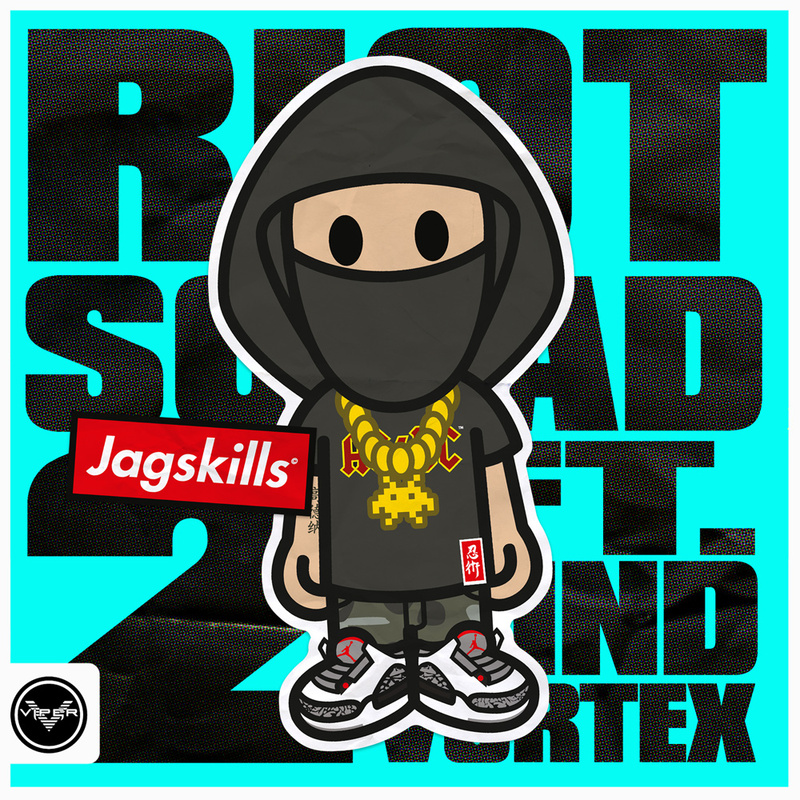 You can find more Jaguar Skills info via his Website,Instagram, Youtube, Facebook, Twitter, Soundcloud and Mixcloud Keep that Chronic Illness at arms length! !